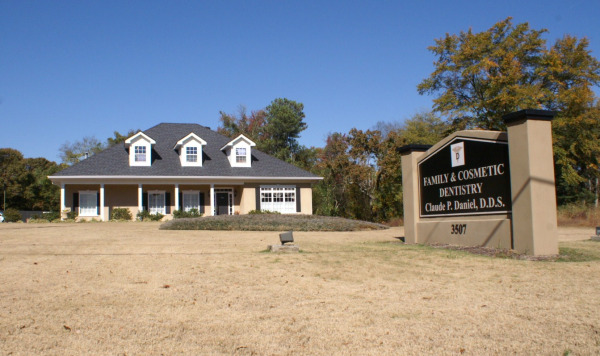 Welcome to the Lithia Springs dental practice of Claude P. Daniel, DDS. Dr. Daniel and his staff are here to support your best oral health through a range of family, cosmetic, and restorative dental procedures. Dr. Daniels has been practicing dentistry for over 20 years and has the expertise to help you achieve and maintain a renewed, beautiful smile. Dr. Daniel and his team offer dentistry in a calm, relaxing environment. We are not a Lithia Springs dental office with a revolving door and a packed waiting room – rather, we offer a welcoming place where our valued patients can receive comfortable and individualized treatment. With years of continuing education to his credit, Dr. Daniel is able to perform skilled treatments that you may not otherwise find at a dental office, such as implant surgery and endodontic care for tooth infections. 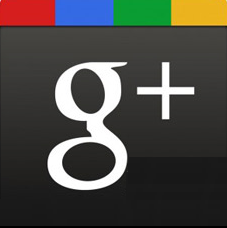 We are your one-stop shop for quality, caring dental services for all of your oral health concerns. Dr. Daniel welcomes referrals from outside general dental offices for specialty treatments. For our current patients, we avoid referring to outside offices by offering specialized services in-house, such as orthodontics, permanent teeth replacements, wisdom teeth extractions, and other comprehensive care for more complex dental needs. If you have missing teeth, tooth infections, issues with third molars, or need your teeth straightened, our range of available treatments makes it easy to receive all of the care you need under one roof. Our Lithia Springs dental office welcomes all new, current, and referral patients for quality, comprehensive dental care. If you have questions about a treatment, or are due to visit the dentist, contact our office for your next appointment or treatment consultation. Our dental office is located across the street from Annette Winn Elementary, off Thornton Road/Veteran’s Memorial Highway.